This “3 Simple Ways to Calm Down in Seconds” post is sponsored by Parker Naturals, but I only recommend products and services that I have personally tried and believe are of value to my readers. All opinions in this post are my own. Knowing a few ways to calm down when stressed is so important. 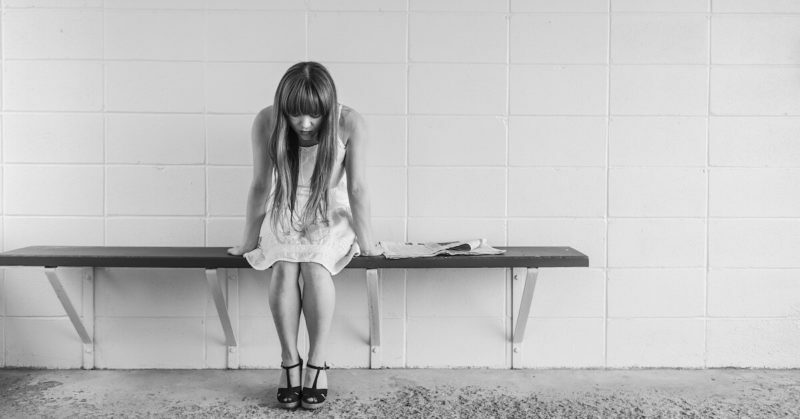 Not only does nervousness feel uncomfortable with the pounding heart, sweaty palms, dry mouth, upset stomach and shallow breathing, but it also makes it hard to think clearly. 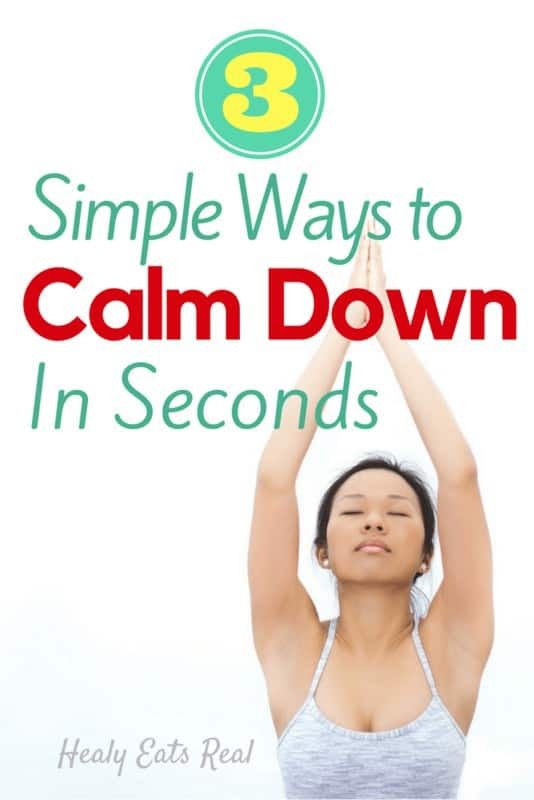 When you feel stressed, try these 3 simple tools to learn how to calm down in seconds. I’ve dealt with nerves for a long time. Ever since I was young I’ve been a little high-strung, but the real-deal anxiousness hit me around age 26. When this new heightened stress and anxiety hit me, I had a rough time navigating it. I must admit that at first, I did not deal with it well. Learning how to calm down when nervous was an important skill for me to learn. It’s important to try different things and see what works for you. Below are a few tools that helped me and I hope they help you too! Magnesium is a great way to support relaxation. 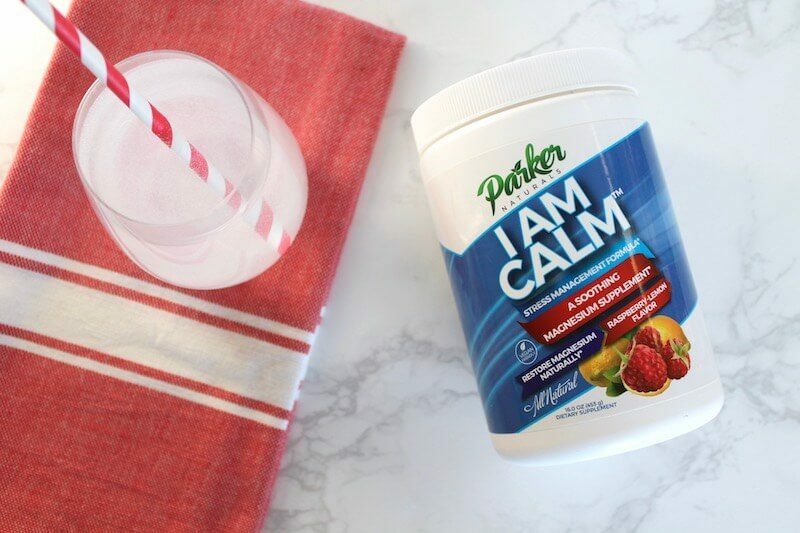 Using a magnesium drink like I Am Calm from Parker Naturals is the perfect way to boost your magnesium intake and aid in stress management. Why do we need additional magnesium? Don’t we get that in our food? Research has found that a deficiency in magnesium often causes anxiety and other mood issues. Couple that with the fact that an estimated 50-80% of the population is deficient in magnesium and it’s no wonder that so many people deal with shaky nerves. One of the reasons that so many people in the US are deficient in magnesium is because our soil has lost most of it’s beneficial minerals including magnesium. Damaging farming practices, pesticides, chemical fertilizers and GMO seeds degrade the quality of soil stripping it of it’s natural nutrients, so our food lacks a large portion of these important minerals. How does magnesium help with calming nerves? Magnesium is an essential mineral that is used in nearly every bodily process. When you don’t get enough magnesium, everything from your gut to your brain can suffer as a result. Studies have shown that a lack of magnesium may contribute to stress, anxiety and depression. Making sure that you get enough magnesium is critical for stress management and keeping your mental state healthy. How do you use the I Am Calm magnesium drink for stress management? 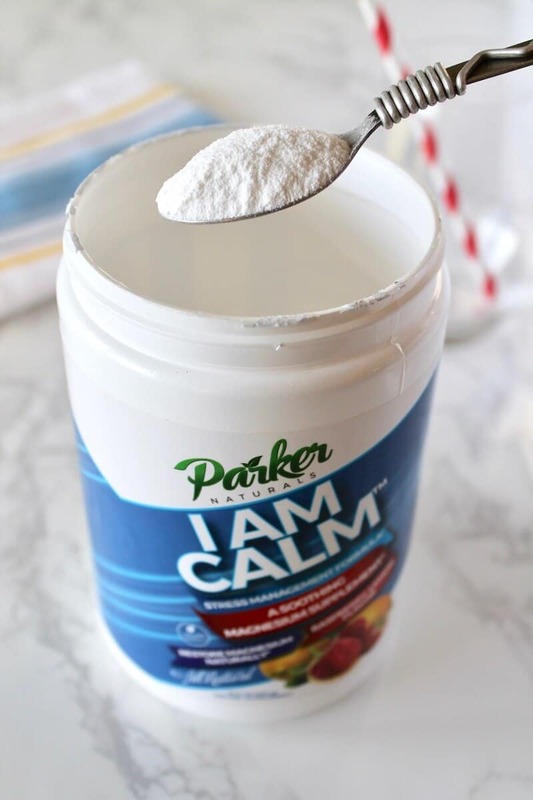 I’ve found that the I Am Calm magnesium drink from Parker Naturals really helps me when I feel nervous and need to calm down. It is a great resource in the moment when you want a quick drink to help you with nerves. I generally feel calmer very quickly after drinking it. However, it’s important to have it every day to keep your magnesium levels steady and support your brain and body so you can avoid unnecessary added stress in the future. 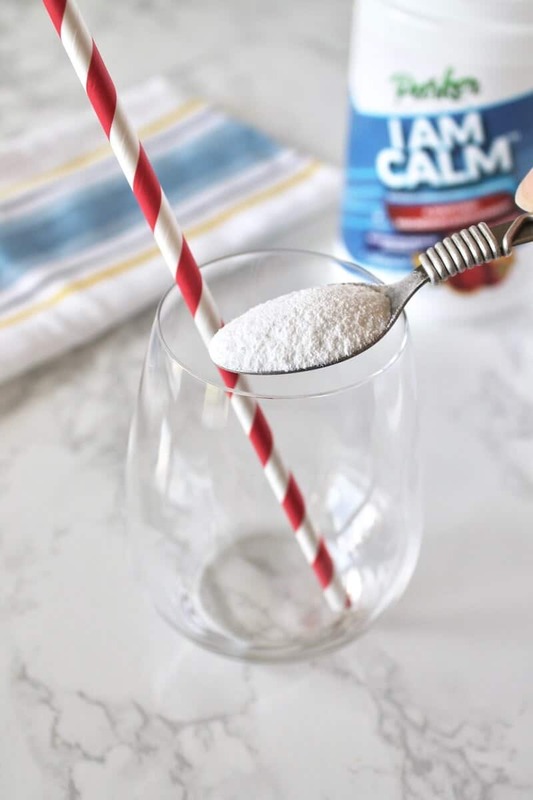 I Am Calm comes in a powder, so all you have to do is take 1-2 teaspoons of the powder and mix it into cold or hot water, then stir and let it dissolve and drink! There is a light berry lemon flavor (which I really enjoy! ), a slight bubbly effervescence and a bit of stevia to sweeten it. 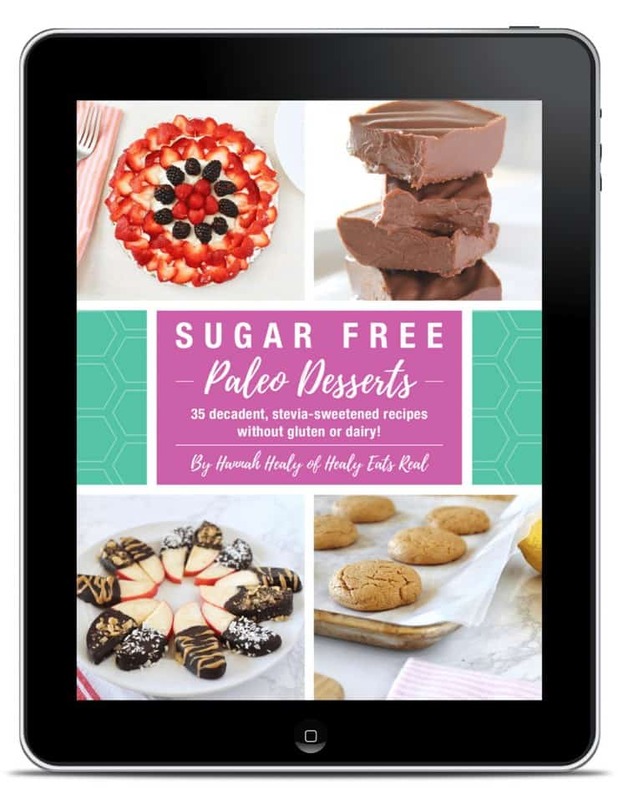 Don’t worry, there’s no added sugar! If you’ve never tried I Am Calm, I recommend starting with 1 teaspoon per day and working your way up to 2. 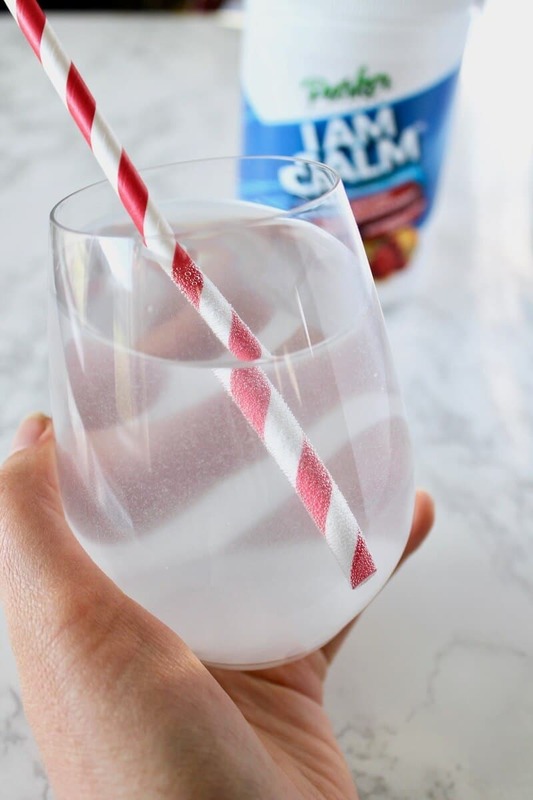 If you’ve never tried a magnesium drink before it can be a little jarring for the digestive system at first, so I find it’s best to start small and get accustomed to it, then add in more. Get $5 OFF Coupon Code for I Am Calm Magnesium Drink! Parker Naturals has graciously offered Healy Eats Real readers an exclusive $5 OFF coupon so you can try out I Am Calm for yourself! Parker Naturals also offers a variety of natural supplements to support everything from the immune system to the thyroid. Mammalian dive reflex?! Sounds like some kind of sci-fi super power right? Well, it’s a lot simpler than it sounds. The idea behind this is that when you are in a high-stress state of emotional overload, your ability to process information and make good decisions is hindered. That makes perfect sense, right? Think about a time when you were in a high-stress state. Your brain was moving a mile and minute and you probably had a hard time focusing. This technique essentially “resets” your parasympathetic nervous system to immediately calm you down so that you can return to processing information and making sound decisions to help you through your high stress state. So how do you activate this dive reflex? To activate this reflex all you have to do is fill a bowl with ice water, hold your breath, bend over and submerge your face in the ice water for 30 seconds. 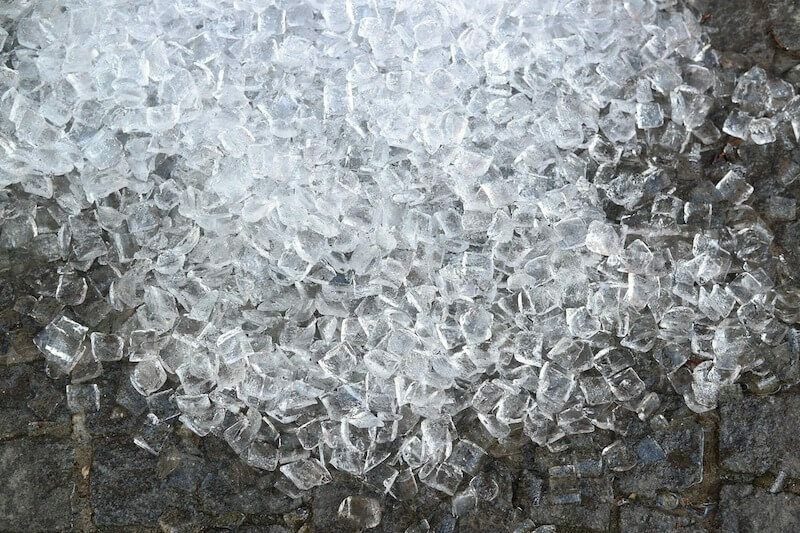 It’s not only the ice that helps, psychologist Dr. Linehan reports that bending over and holding your breath for 30 seconds also supports this “reset”. She also mentions that getting the icy cold water right under your eye area is an important step to activate this dive reflex. I know this sounds totally unpleasant to put your face in ice water. Trust me, I was not running to try this technique until I really needed it. However, I did try it recently when I was feeling very anxious with a racing heart. Apparently you can also use a frozen gel eye mask to get the coldness under your eyes while you bend over and hold your breath. All I had was a regular gel ice pack at the time, so I figured I would try it. I really wasn’t expecting anything to happen, but I put the ice pack over my eyes, making sure to get it under my eyes, then I bent over and held my breath for 30 seconds. I was totally surprised that it actually worked! I immediately felt my heart rate slow down and felt totally calm. So I’m super excited to have this technique in my bag of tricks. WARNING: Do not try this dive reflex if you have heart issues! Activating this dive reflex slows down your heart rate, so if you have heart issues you should not do this activity. It is also recommended that people with eating disorders like anorexia nervosa avoid this exercise. As always be cautious and have a partner around when trying new activities that can affect your heart rate and be sure to consult your doctor first. You’ve probably heard how great breathing exercises can be for calming nerves. This is part of the reason why meditation and yoga are great ways to calm down because they encourage you to become aware of your breath and take long nourishing breaths which slows down your heart rate. There are many studies that show just how effective intentional breathing is for stress. One study done on performing musicians found that doing breathing techniques before going on stage calmed their heart rates and helped with performance nerves. 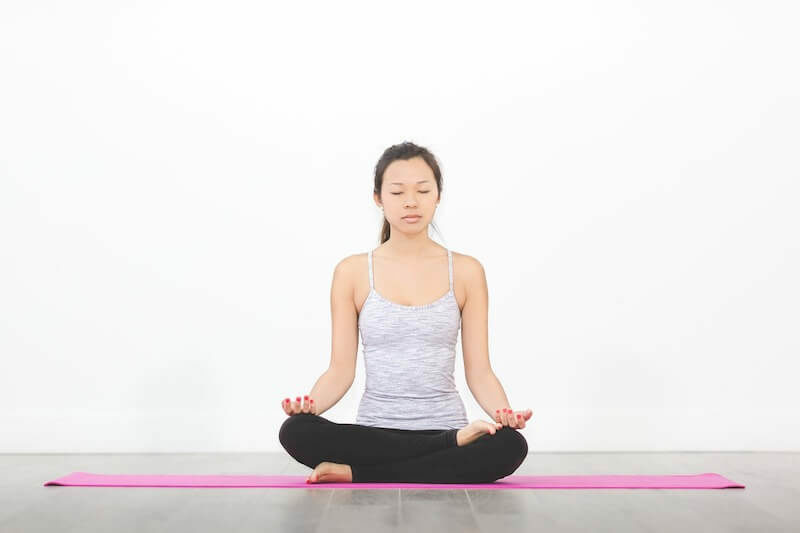 The 4-7-8 breathing exercise is a technique taken from yoga. The idea is to breathe in through your nose for 4 seconds, hold your breath for 7 seconds, then breathe out your mouth with a slight “whooshing” sound for 8 seconds. Do this cycle 3 more times for a total of 4 complete breaths. Dr. Andrew Weil explains that holding the breath in allows oxygen to fill your lungs and circulate throughout the body which creates a calming effect in the body. Doing this breathing exercise during times of stress can help you calm down, but to get the biggest benefit it’s best to practice this every day. Luckily, it takes less than a minute and can be done anywhere! Click here for a video instructional of this breathing exercise. For additional stress relieving tips, click here. 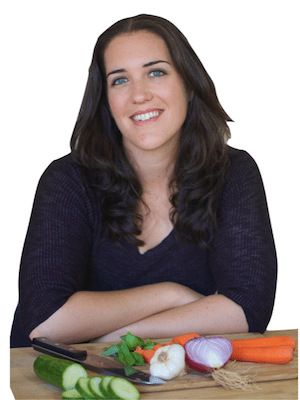 3 Weeks to Vitality- A Whole Food Cleanse for Optimal Health! Ohhh I so need this. I need all the help I can get to stay calm and not stress out! I hear you! It’s important to take care of our selves! I had no idea magnesium was related to reducing stress and anxiety levels. And ice water facials? Who knew! These are great tips for anyone who needs additional tools to manage anxiety. Thanks! Yep, magnesium is a great tool for stress. It’s been a big help for me! I’ve used breathing exercises for years … and they work. It’s easy to forget to take deep breaths when things get crazy … so stepping aside and doing a few In and Out actions make a world of difference. So true! Sometimes you forget when things are hectic! Everyone needs great tips for managing stress. I certainly could use all the help I can get. Thanks for the great post! The more tips I have on how to relax the better! These are great! Thank you!